* This poem’s title was in English in the poem’s original Spanish version. Blanca Varela was born in Lima, Perú. 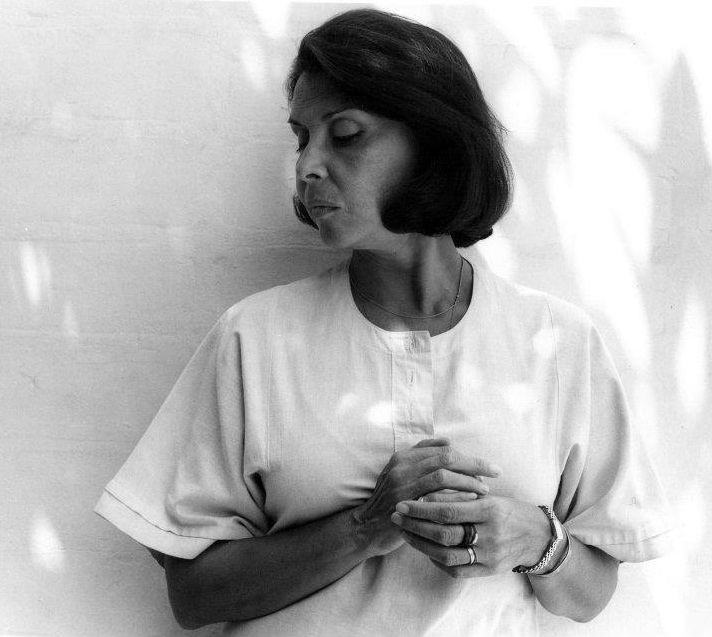 She studied at the National University of San Marcos where she met her future husband, artist and sculptor Fernando de Szyszlo, with whom she raised two children. They travelled to Paris in 1949, where they met Mexican writer and poet Octavio Paz, who would become a key figure in Varela’s life. It was Paz who persuaded her to publish her poetry, and her first volume, Ese puerto existe, came out in 1959. During her lifetime she received important literary awards: the Medalla de Honor from the Peruvian government; the Octavio Paz Prize for Poetry and Essays; and the City of Granada “Federico García Lorca” International Poetry Prize. The latter she was chosen for in 2006 – the first woman ever.